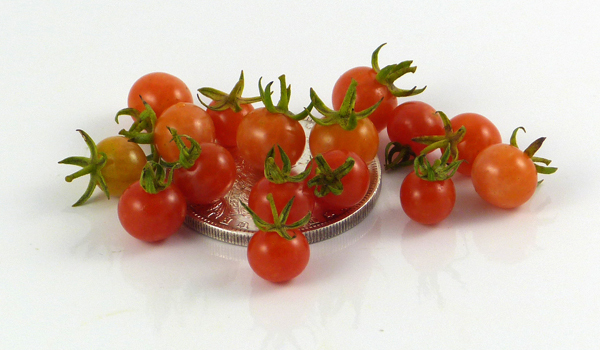 “Alberto Shatters” is a tiny pea-sized currant tomato that drops its ripe fruit to shatter (and self-sow). 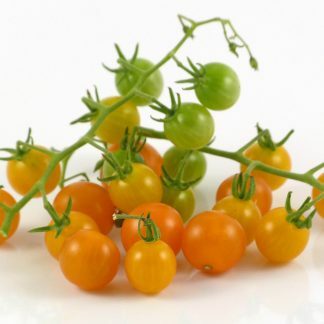 Seedy, as currant tomatoes are, this one is beautiful and rather fun to grow. 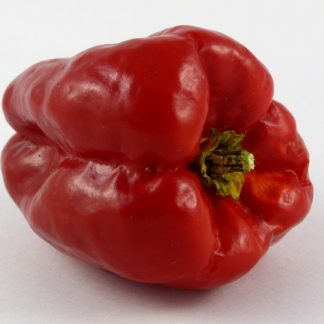 Alberto Shatters was named for Alberto Vasquez, who was an early member of the Seed Savers Exchange. According to one vendor, it was grown by 18th century gardeners for fruit jam. 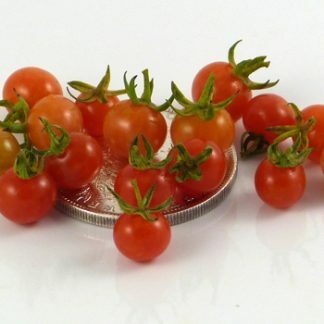 The plant has a wide spread, and would probably do well in a hanging basket with the size of the basket controlling its growth. 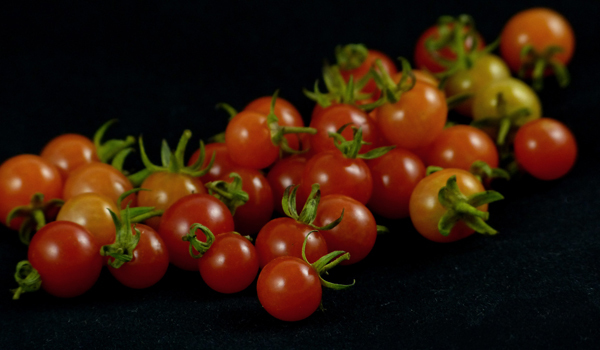 This variety was introduced commercially by Sand Hill Preservation Center in 2010.